Thank you all for joining us for the 24th Annual Esperanza Baseball GOLF TOURNAMENT at the Yorba Linda Country Club. 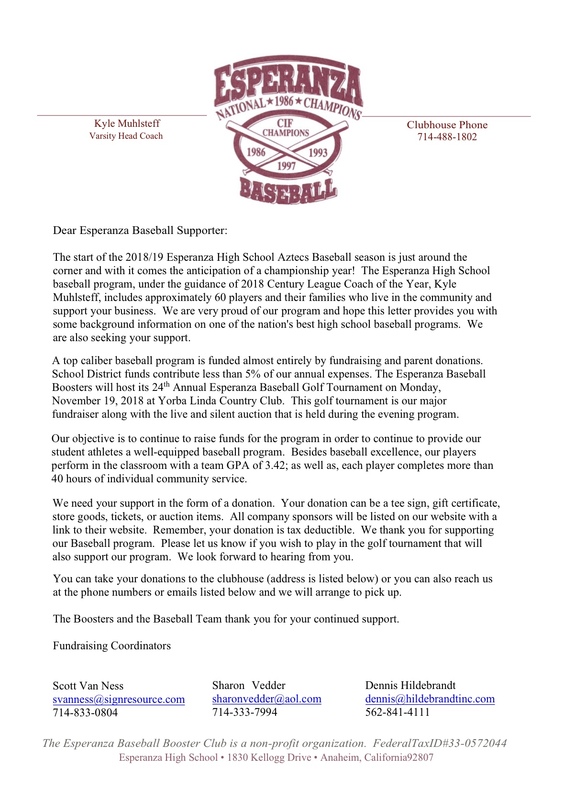 This major event has raised money for supplies, resources, and much needed improvements to the EHS baseball complex. Your continued support to fund-raising projects, such as this Golf Tournament, is essential to the continued success of this program. 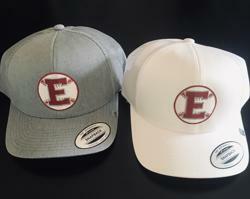 The Boosters and the Baseball Team thank you for your continued support.